Chiedza Lorraine Mhosva was crowned Miss World Zimbabwe 2017 on January 24, 2017 at Borrowdale Brooke Golf Course. 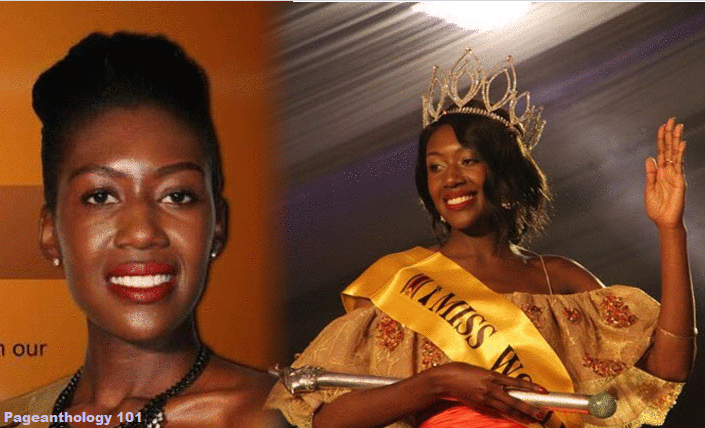 22-year-old Chiedza bested 15 other beauties including Everlyn Njelele who was crowned as the first princess, while second princess Kundai Claire Somerai. Mhosva is a Film and Acting student at the University of Cape Town and she is not new in the modeling industry as she was once on the ramp and did photo shoots for some fashion shows in Zimbabwe. She walked away with a cash prize of $20 000 and a brand new car. Chiedza will fly to Singapore and China for the Miss World 2017 competition in November.